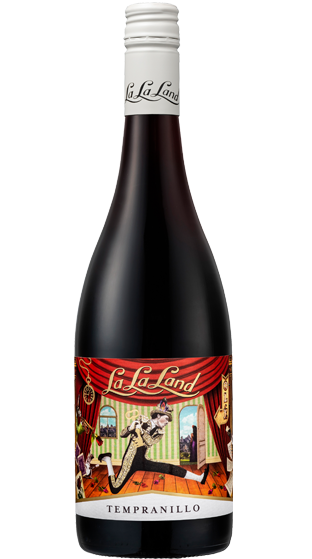 Tasting Note: Like any famous band, La La Land Tempranillo is a show stopper. It’s a Spanish beauty with tempting dark delights- think black cherries, juicy blackberries and little blueberries. You’ll discover layers of raspberry, liquorice and mocha. Super smooth and just super all round. This Tempranillo screams for plates of spicy chorizo, char-grilled beef tacos and smoky chicken wings.